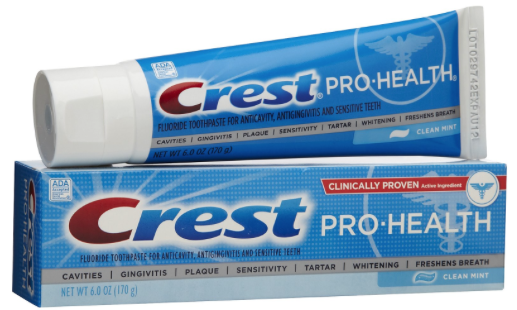 Right now at Walgreens get Crest Toothpaste for $0.50! 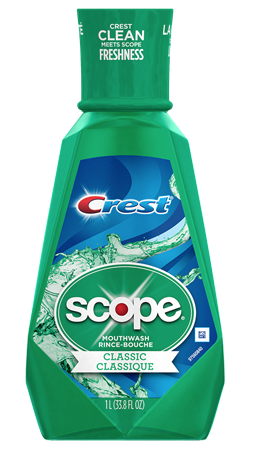 Right now at Walgreens you can get Crest Rinse for $0.92! 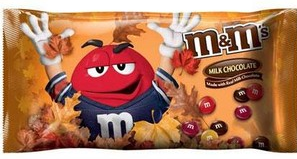 $0.92 each after coupons, rebates and RR! $1 each after coupons and rebate! 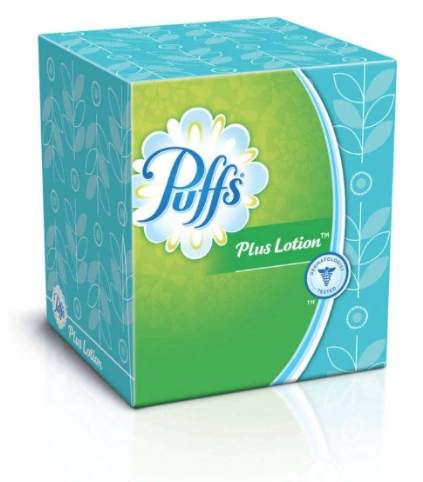 Score a moneymaker on Puffs Facial Tissues at Walgreens right now! 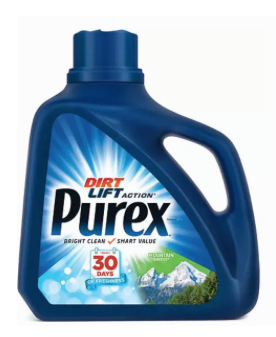 FREE + $0.51 moneymaker after coupon and rebate! 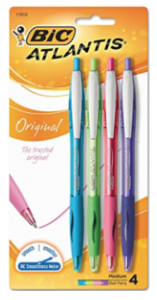 Right now at Walgreens you can get a nice deal on Bic Atlantis Pens for $0.50, plus a nice deal on Purex! $3.72 each after coupons, Points, and rebates! 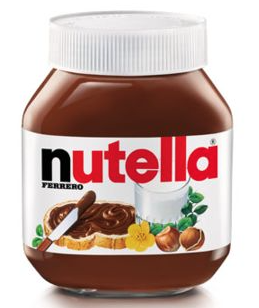 Right now you an get Nutella for $1.49 per jar at Walgreens! 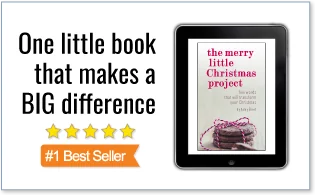 $1.49 after coupon and points!